News :: Check out our new East Coast Operations Warehouse! - Glide Bikes - Balance Bikes for 18 months to 10 years old! Home/News/Check out our new East Coast Operations Warehouse! 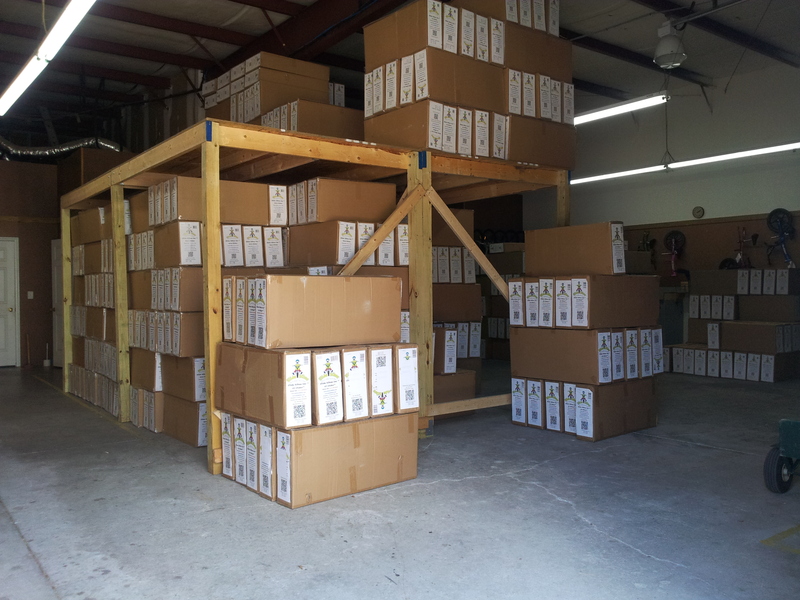 Date added: 07/19/2013 Check out our new East Coast Operations Warehouse! 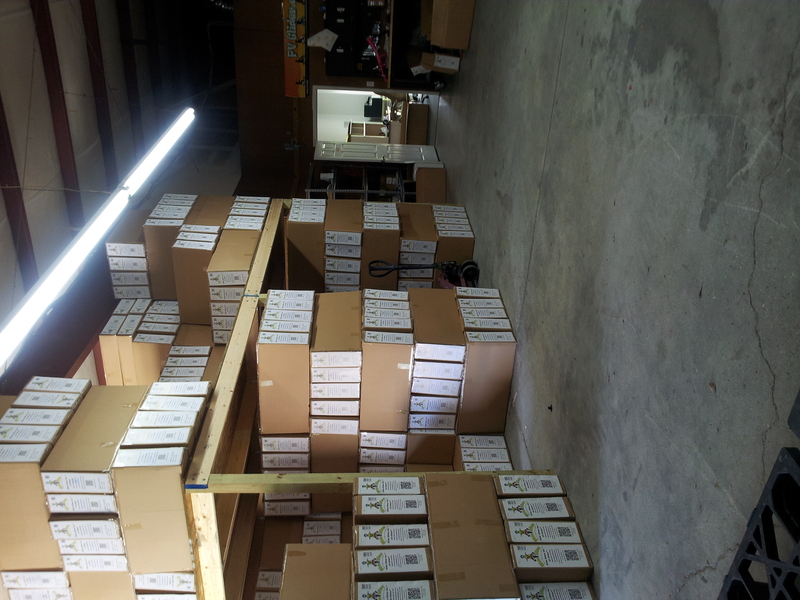 Glide Bikes on the East Coast has moved to a bigger and better warehousing facilty. In order to meet the demands of our customers and dealers we have expanded! We moved on July 1st and it is just a few blocks from our old warehouse here in sunny Wilmington NC! So check out some pictures of our new digs! Taken by the Owner Ed Mondello's son Max!